"The cross of Christ has been provocatively called a form of cosmic child abuse, which causes some Christians to question whether we can or should defend the doctrine of penal substitution as we preach the cross. Or could we be guilty of soft-pedalling this foundational doctrine, without realising it? 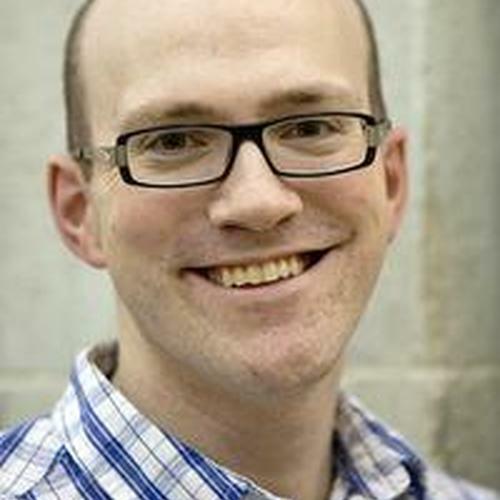 Andrew Sach, who has co-authored Pierced for our Transgressions (Rediscovering the glory of penal substitution), will be helping us to see how vital it is for our preaching of the cross to be based on a right understanding of the atonement. Over the course of the day, he will give a doctrinal overview of various aspects of the atonement, which are foundational to faithful preaching of all that the death of Jesus means. Dr Andrew Sach is a part-time lecturer at the Cornhill Training Course in London and on the pastoral team at Grace Church, Greenwich. He has co-authored several books including the Dig Deeper series, published by IVP.